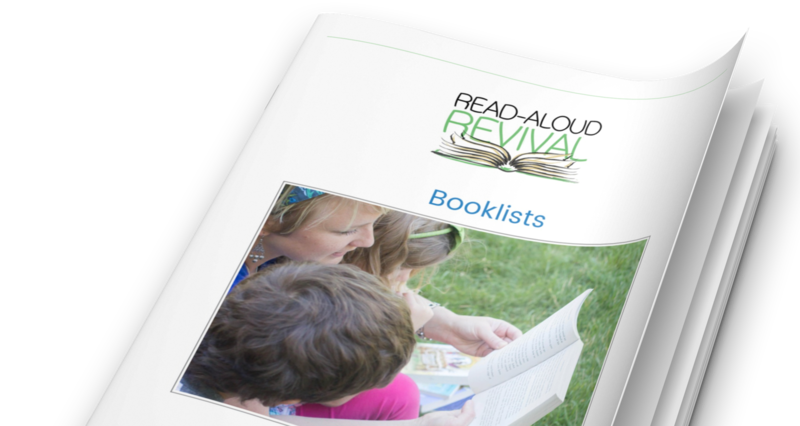 Today I’ve got a bonus episode of the Read-Aloud Revival podcast—a conversation with Douglas Gresham. Douglas is the stepson of C.S. Lewis, author of The Chronicles of Narnia. Douglas Gresham’s mother became friends with C. S. Lewis through correspondence when he was a child. The friendship blossomed, eventually leading to marriage in 1956. His mother, Joy Gresham, died of cancer in 1960, and C.S. Lewis continued to raise Douglas and his brother. Lewis had adopted the boys when he married, and The Horse and His Boy is dedicated to them both. I really enjoyed this conversation, and am looking forward to hearing Douglas Gresham speak at a couple of the upcoming Great Homeschool Conventions. We’d love for you to join us! Click here to get more information and register.